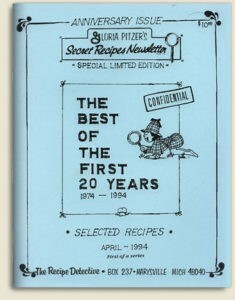 1994 – The Best of the First 20 Years was written, illustrated and published by Gloria Pitzer (Secret Recipes, St. Clair, MI). 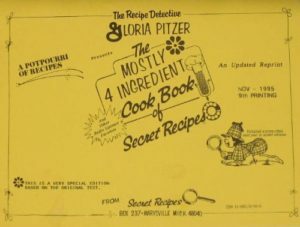 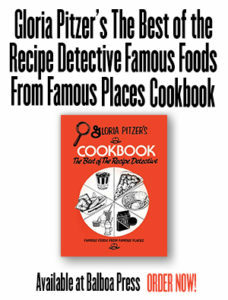 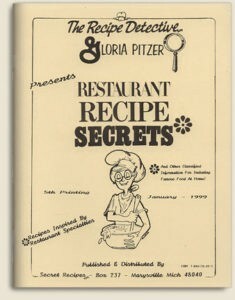 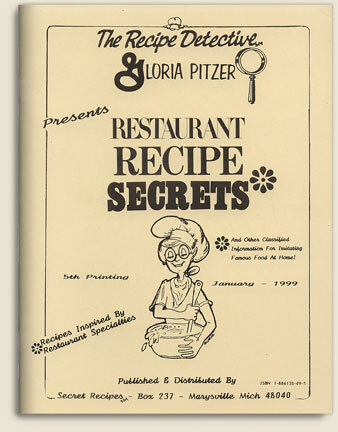 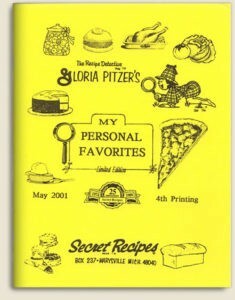 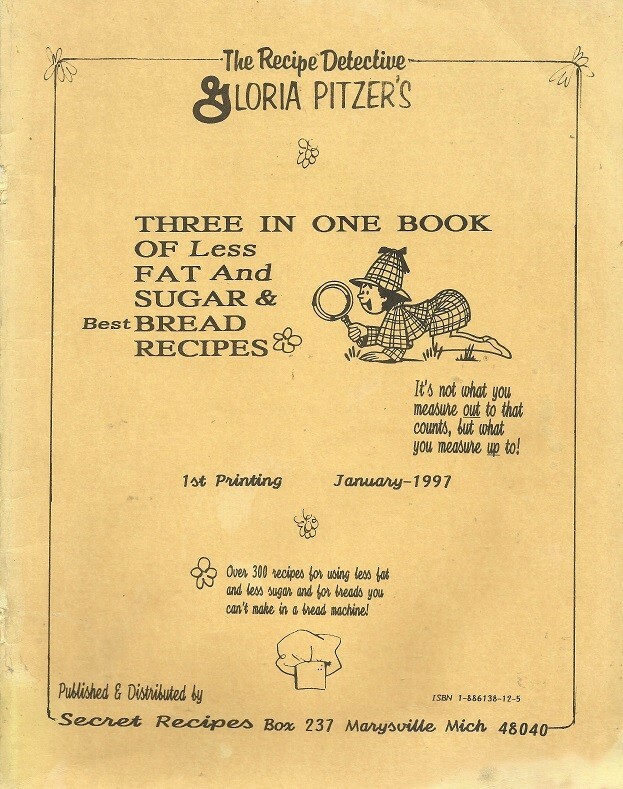 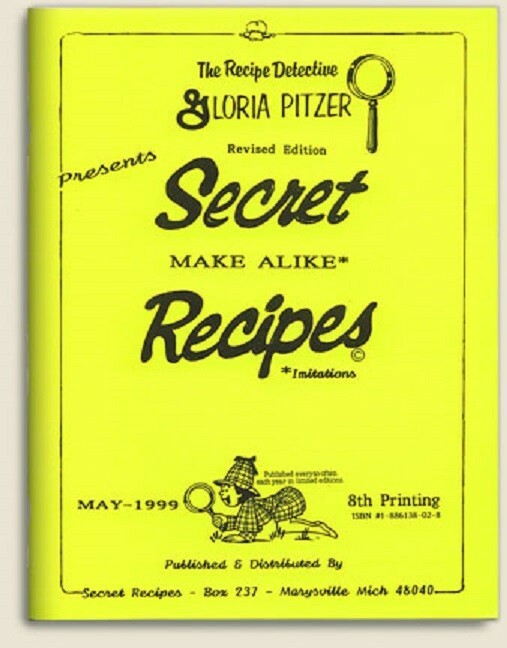 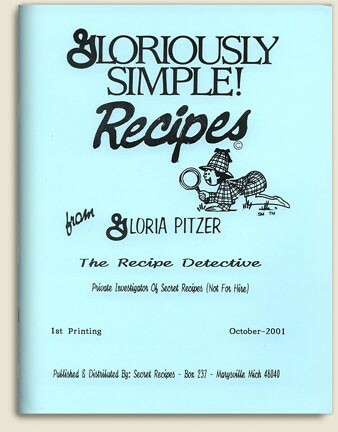 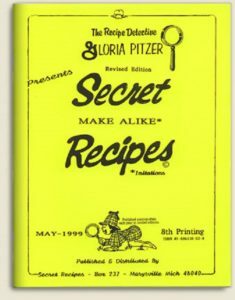 NO LONGER IN PRINT – this cookbook is a special, limited edition, anniversary issue of select recipes from the first 20 years of Gloria Pitzer’s Secret Recipes Newsletter, 1974-1994; having a 60-page, 8.5” x 11” format full of 376 select recipes, family stories and pictures, editorials on The Newsletter’s history, food tips, tricks & techniques and information on Gloria’s regular radio visits. 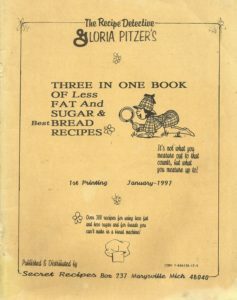 It sold for $10 per book. 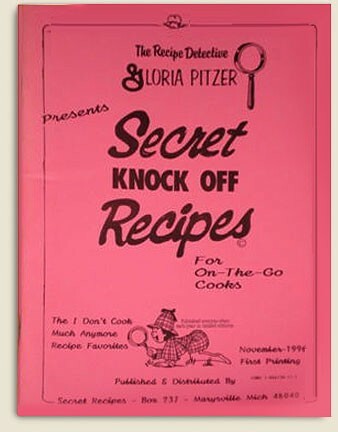 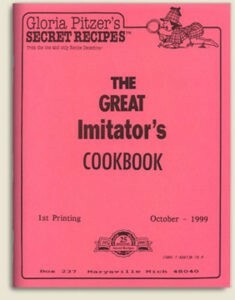 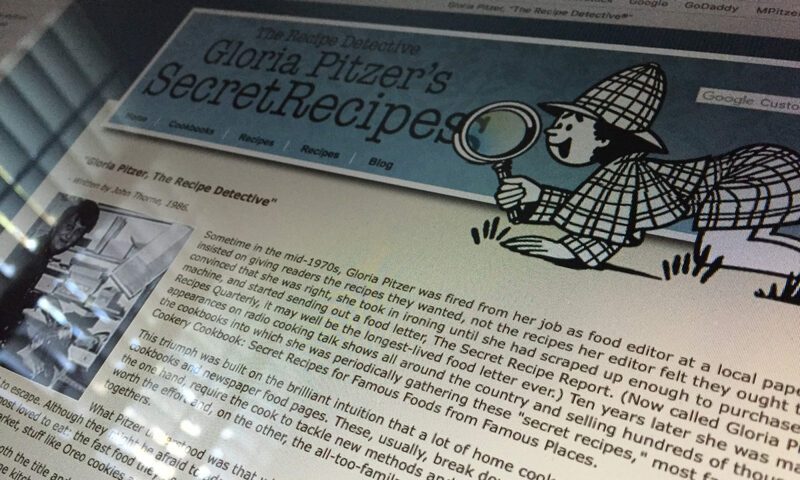 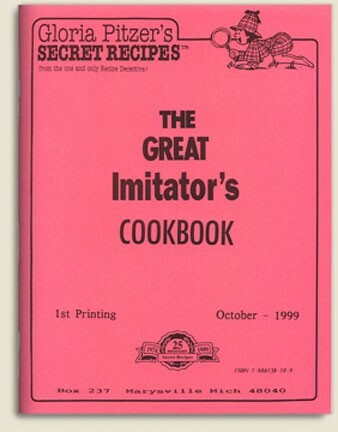 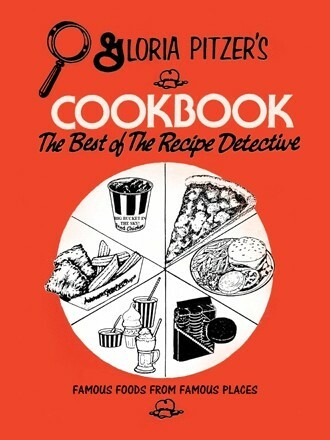 “The Secret Recipe Detective” is the name or title given to Mom by her many radio talk show friends and fans, because she could sleuth out the secrets of the food and restaurant industries, determining how their dishes could be made at home with a minimum amount of effort and ingredients.